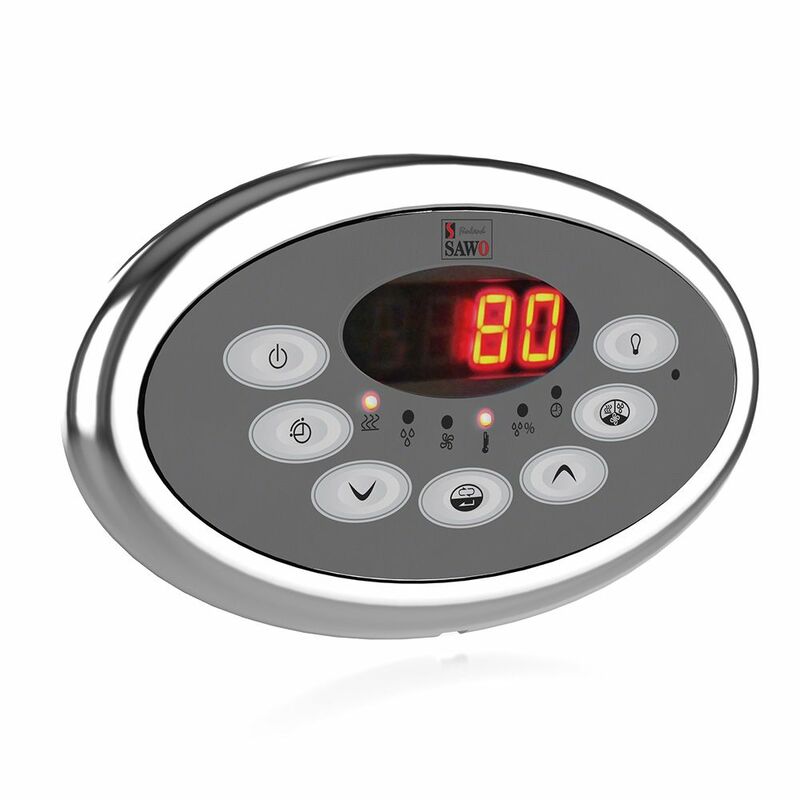 Innova Classic S is traditional button-feel control which lets you adjust easily the temperature, humidity, ventilation and brightness of lighting in your sauna room. It has LED display that gives a red glow to make control display very visible and easy to read. It is packed with features such as: door sensor, pre-timer, smart energy-saving and steady and even power distribution! - Temperature sensor with over-heat fuses are with Cedar wooden covers and are included in the sets with contactor box. Combi contol set includes temperature sensor and humidity sensor. - 4-meter RJ cable. This is to connect your interface and the Power Controller.